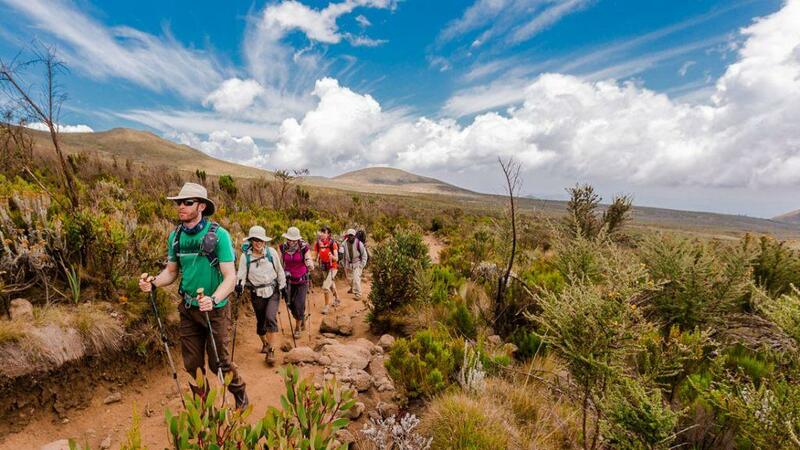 2 Days Tanzania Budget Safari to Lake Manyara and Ndorongoro Crater, a short Tanzania Budget Safari will takes you to the most visited Northern Circuits National Parks in Tanzania, this Tanzania Safari Packages will have some options and categories like you can opt whether to go on Budget Camping Safari. After breakfast the tour departs. First stop is Arusha Town for any last minute purchases before we head off on safari. Afterwards we head to Lake Manyara. Lake Manyara National Park offers breathtaking views and a large variety of habitats. Acacia woodlands, water forests, baobab strewn cliffs, algae-streaked hot springs, swamps and the lake itself, And thanks to this the small Park is able to support a large number of animal species and incredible bird life. Manyara has the largest concentration of baboons anywhere in the world and the lions here are also renowned for their tree climbing, Dinner and overnight at Ngorongoro Simba campsite. After an early breakfast, you will descend over 600 meters into the crater to view wildlife, Supported by a year round water supply and fodder, the Ngorongoro conservation Area supports vast variety of animals, which include herds of wildebeest, zebra, buffalo, eland, warthog, hippo and giant African elephants. Another big draw card to this picturesque national park is its dense population of predators, which include lions, hyenas, jackals, cheetahs and the ever-elusive leopard, which sometimes requires a trained eye to spot. We will visit Lake Magadi, a large but shallow alkaline lake in the southwestern corner, which is one of the main features of the crater. A large number of flamingos, hippos and other water birds can usually been seen here, Late afternoon transfer to Arusha for dinner and Overnight or airport drop off. The end of 2 Days Budget Safari Tanzania. Transportation in fwd safari vehicle. Airport transfer pick up and drop off. 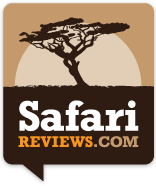 Professional, English speaking guide and safari cook.